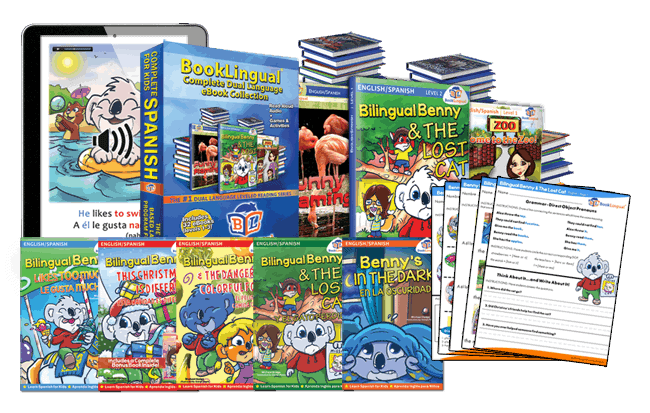 We offer specially designed bilingual/language-learning books, for PreK-3rd grades. 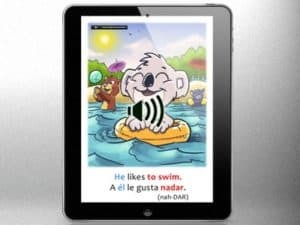 These bilingual leveled readers can be used in class, to develop grammar, vocabulary, for home reading, and literacy outreach. BookLingual® books encourage at-home reading with more parent involvement, facilitating reading & language gains. The simple format allows parents to become more engaged, regardless of their native language. Your students will love the characters, fun stories, and humor. By making the books fun to read; students are more likely to engage without even realizing the academic impact. Printable student worksheets, English & Spanish. Our most popular classroom set. Great for working with children who are learning to read (PreK – 3rd) in either English or Spanish. The ease-of-use, simple sentence structure, color-coding, and games at the end of each book make it easy to integrate into your existing class plans and curriculum. 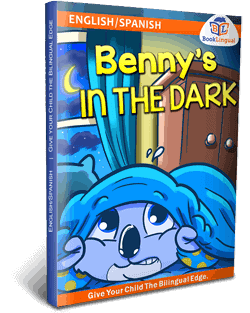 6 Bilingual Benny Book Sets (30 copies total, there are five different titles) – Designed for PreK-3rd grade, this collection of bilingual leveled readers will develop vocabulary, grammar, and reading skills. Each books is 32 pages; and includes activities after the story. BookLingual Complete eBook Flashdrive (32 eBooks) – A complete bilingual leveled reading collection, with level 1, 2, and 3 books included. Each book focuses on a vocab. theme, grammar, and includes an activity review. eBooks Can Be Read on Your Computer, iPad/Tablet, or eReader – by using an ereader app, you can read our eBooks on an iPad, android tablet, Kindle, Nook, or your computer. 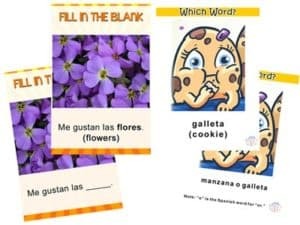 Printable Student Worksheets – Includes an “English Focus” and “Spanish Focus” set of student worksheets for each Bilingual Benny book. A must have for any teacher of bilingual or dual language students. 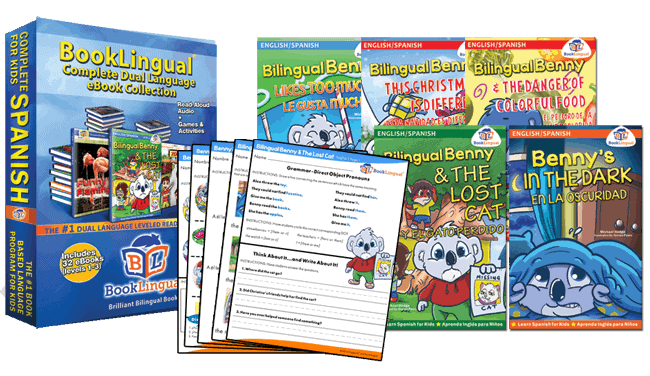 This set includes a teacher’s edition eBook collection (levels 1-3), the Bilingual Benny paperback set, and even the printable bilingual student worksheets. Designed for PreK – 3rd grade, or for use with elementary level Spanish instruction. 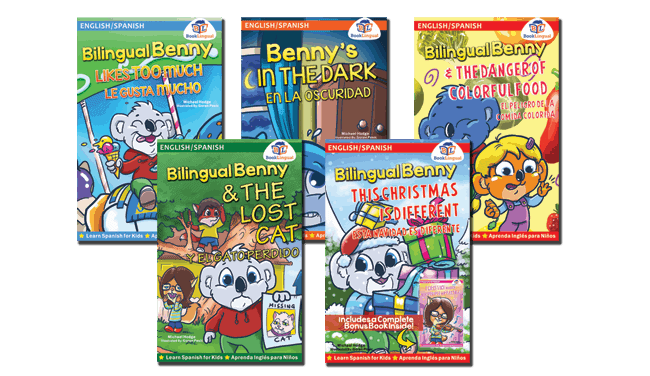 The Bilingual Benny 5 Book Set – Designed for PreK-3rd grade, this collection of bilingual leveled readers will develop vocabulary, grammar, and reading skills. Each books is 32 pages; and includes activities after the story. eBooks Can Be Read on Your Computer, iPad/Tablet, or eReader – by using an ereader app, you can read our eBooks an an iPad, android tablet, Kindle, Nook, or your computer. 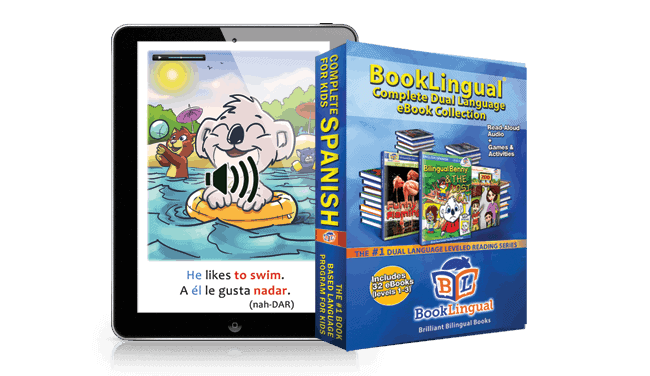 A complete bilingual leveled reading collection, with level 1, 2, and 3 books included. Each book focuses on a vocabulary theme, grammar, and includes an activity review. 32 full eBooks (over 1,000 pages of reading!) – Perfect for PreK – 3rd grade bilingual, ESL, or dual language students. For use in the library or classroom. USB Flashdrive – All eBooks are on a USB Flashdrive. eBooks Can Be Read on a Mac, PC, iPad/Tablet, or eReader – by using an ereader app, you can read our eBooks an an iPad, android tablet, Kindle, Nook, or a computer. Setup is quick and easy for each device. 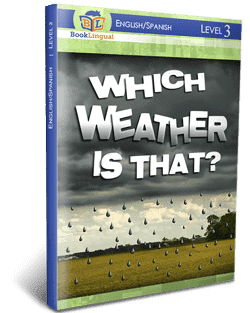 Talking Audio & Static Text Versions – All 32 eBooks come in a talking audio version (each page is read out loud in English and Spanish); and also a static text version. Librarians, Support Staff, and Parents at Home! 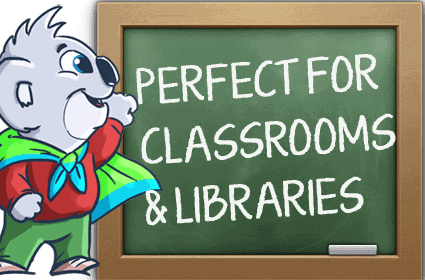 Currently being used by teachers and students in: Austin ISD, Northside ISD, Northeast ISD, Pasadena ISD, Galena Park ISD, Denton ISD, Tyler ISD, Corsicana ISD, Allen ISD, Dallas Public Libraries, Crowley ISD, New Braufels ISD, South San Antonio ISD, Del Valle ISD, Fort Worth ISD, Duncanville ISD, El Paso ISD, Ysleta ISD, Mission CISD, La Feria ISD, Mercedes ISD, Wills Point ISD, Austin ISD, Forney ISD, Leander ISD, Temple ISD, Everybody Wins! Iowa, and parents at home around the world. 1. Simply choose your products above, and checkout. You can pay with any credit/debit card, or a PayPal account. 2. We will ship your package out within 24-48 hours; and send you a confirmation email with a tracking number. 1. Download our “2018 School Order Form.” Fill this out, then email it to [email protected] or mail it to our address, which is on the form. 2. Upon your approval/reception of a PO# from your district, we will ship out your order. We can provide a W9 tax form upon request, and become a district vendor.